The Optional Excursion (June 18-20) is still under construction. If you are wanting to add that on, please add that comment in the notes section of your form. We will only be able to take a maximum of 8 people, so first come, first served. 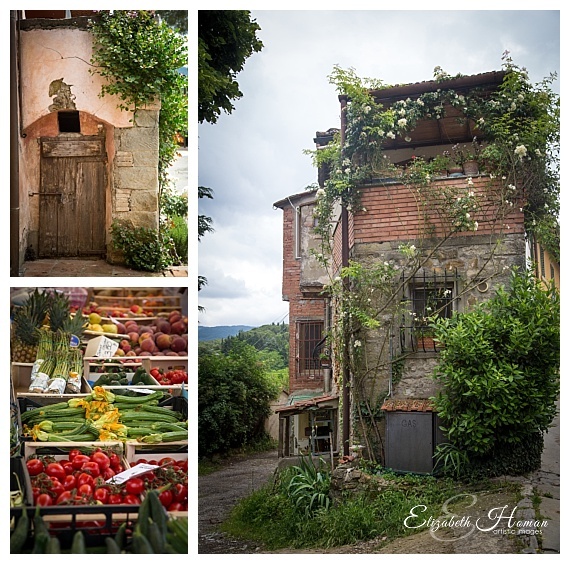 Have you always dreamed of spending time in the Tuscan countryside enjoying great food and wine, exploring quaint villages and shops, creating photographs that are as breathtaking as you can ever imagine? Well this trip is for you, we will be joined by Elizabeth & Trey Homan for that trip of a lifetime, or if you have been with us before, the next trip of a lifetime! Attendees have raved about our past adventures and we have raised the bar even more this year! Here is a look at what we have planned, so get ready to have all of your senses provoked like never before. We start our adventure at Agriturismo Nerbona, which will be our home base for the week, located in the beautiful village of Colle Val d'Elsa. 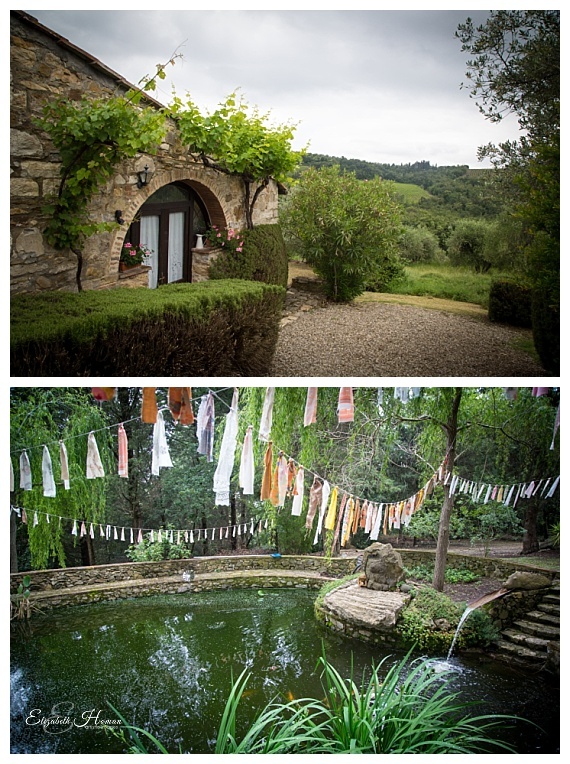 Arrive in the heart of Tuscany by 3pm on the first day to get settled in. We will be there to welcome you and show you to your room. 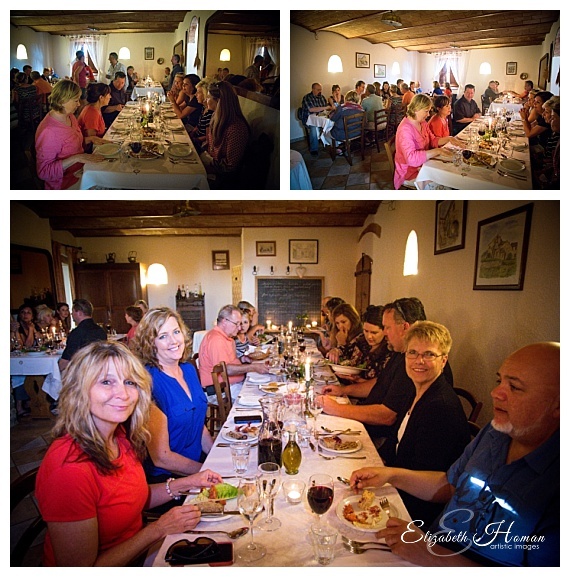 At 7pm, we will meet for a wine reception followed by an authentic Italian dinner right at the villa. Spend the evening getting to know each other, share wine over a beautiful sunset and get ready for your week to remember! Day two will take us out on our first adventure. 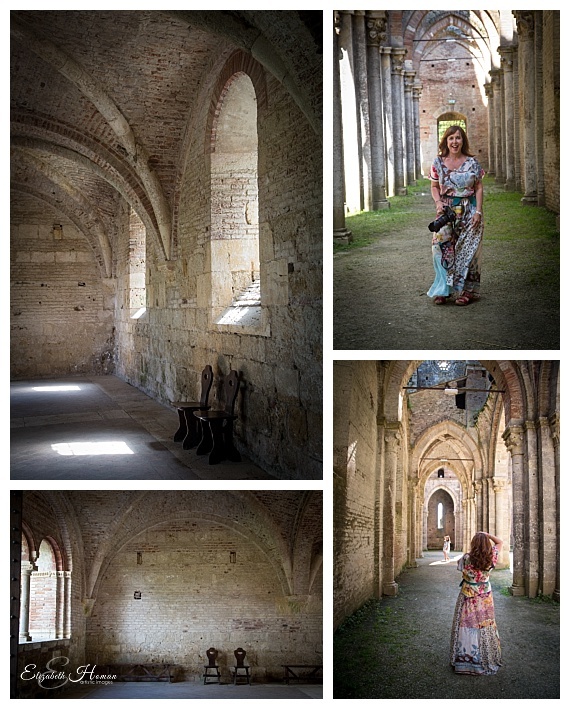 We will have transportation depart from the villa to take you to the San Galgano Monastery where you can wander, take pictures, work with the Homans and Behnkes on your portrait skills or pretend it is 1432AD and just take it all in. From there, we will depart for Siena, where you can spend the day in this historic center of Tuscany. 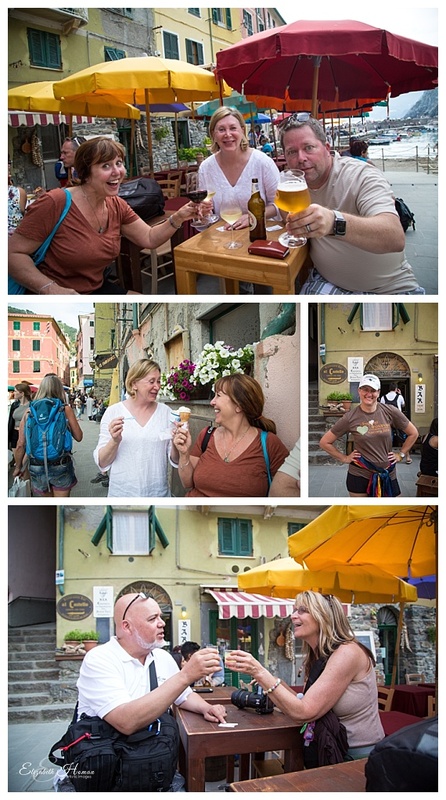 From the Piazza del Campo to the winding, hilly streets you can shop, enjoy the gelato and the people. Home to the famous Palio di Siena horse race, this city has the architecture that screams Italia! Then in the evening, we will meet for a cooking class for all that is also your dinner. 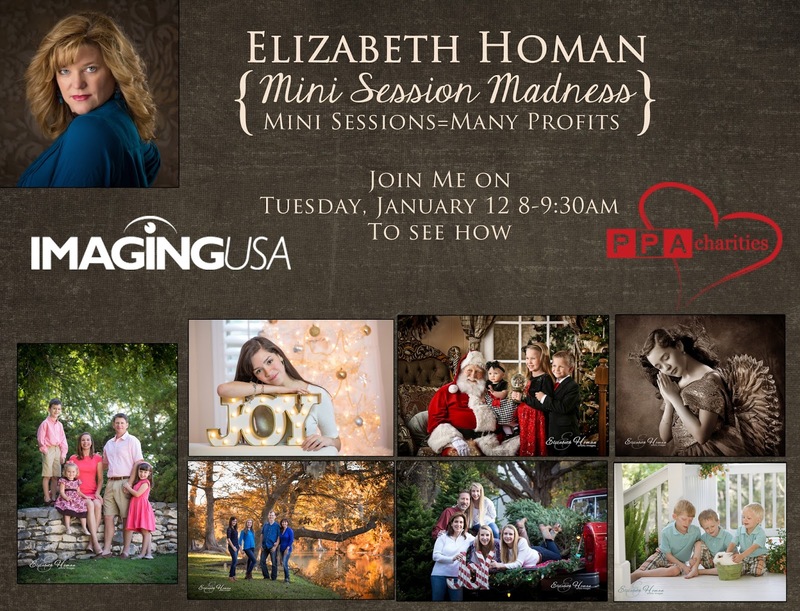 The fun of this event is not to be missed, not to mention the wine! After yesterdays long day, we will not depart the villa until about 11am on day three, and take the train into Florence. This is a day on your own in Florence to enjoy shopping, the Uffizzi or Michaelangelo Museums, the Duomo, Ponte Vecchio, Boboli Gardens and other sites. We will arrange a fantastic dinner in Florence for all that will be a memorable event. We will return after dinner via the train and we will arrange transportation back to the villa. 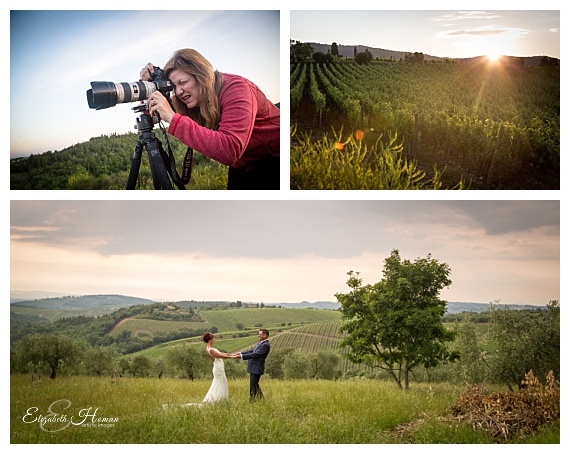 For those who want to do a sunrise portrait workshop, we will make that happen today before we leave for Florence if you are interested. The halfway point, day four, of the adventure will take your breath away, relax for the two hour ride down to Umbria. 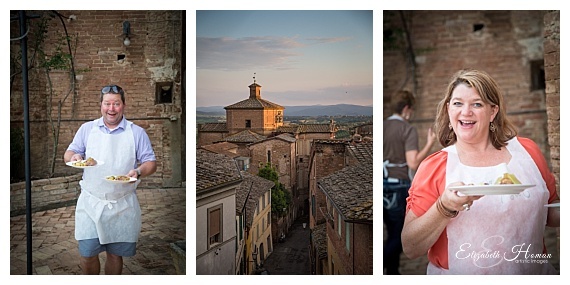 We will be visiting two of our favorite towns, Buonreggio and Orvieto. We will first take the bus to the magical Buonreggio which really is even prettier than its pictures show it to be. Hike the half mile bridge to this land-locked island in the middle of something that looks like the grand canyon. Check out the restaurants there for snacks or an early lunch on your own. Grab some amazing pictures from all angles. Then it's on to Orvieto, one of our favorite towns in Italy, in Umbria near the Tuscan border. Great shopping, an underground tour not to be missed and lots of great places to sip wine, enjoy lunch or whatever your heart leads you to. You are on your own for dinner with tons of places to pick from. After dinner you can stroll this vibrant town until 10:00pm, then the bus will get us back around midnight. It's a full day, but well worth the time. 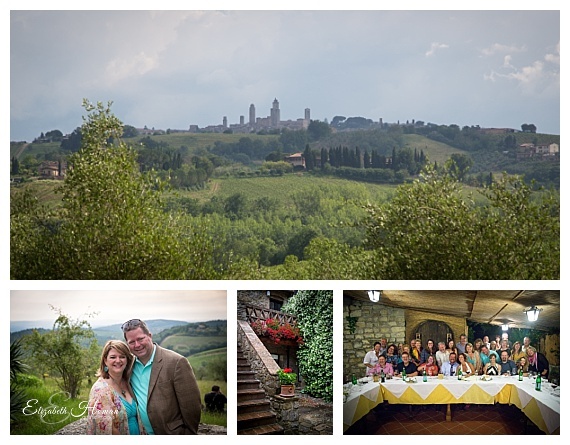 Day five will feature a trip to nearby San Gimignano, known by many who travel to Tuscany as their favorite day trip destination. Check out the sights, the people and the food and wine. You will have until early afternoon to visit this walled city at which time we will head out for an incredible visit to Tenuta Torciano, the world famous wine school. 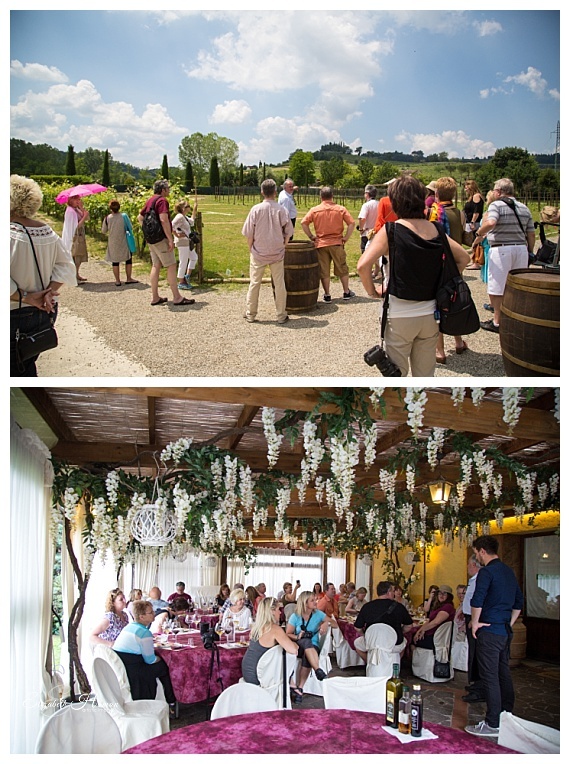 There you will sample a number of incredible wines from Chiantis to Super Tuscans and enjoy a spectacular lunch that is included while learning about wine. After a late lunch, we will then head back to the villa to relax. 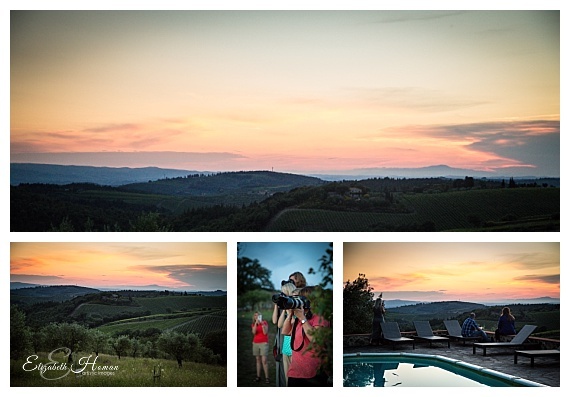 That evening you can prepare your own dinner in your villa or you can head out to a local eatery and immerse in the Italian culture of Tuscany. 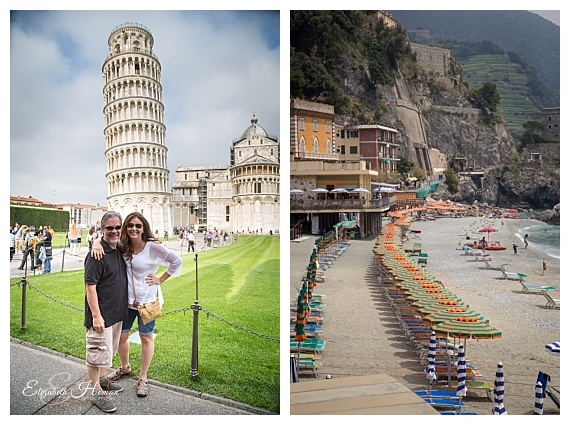 On day seven, we will be touring Pisa and Lucca. We will go to Pisa in the morning, tickets to climb the Leaning Tower of Pisa will be provided. Have lunch in Pisa on your own then we will head to the old city center of Lucca to wander and shop before our return to the villa. 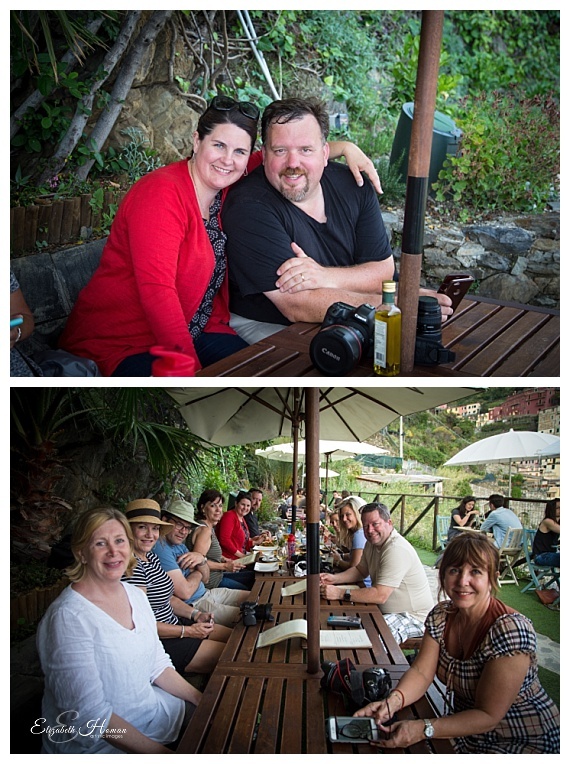 Our final dinner will be at the villa at 8pm where we can share our stories, drink wine and chill out together. There will be some special activities for all of us to enjoy that last evening together. The final day together will see us all enjoying breakfast at the villa before getting packed up to depart by 10am, our checkout time, to travel home or move on to your next destination. 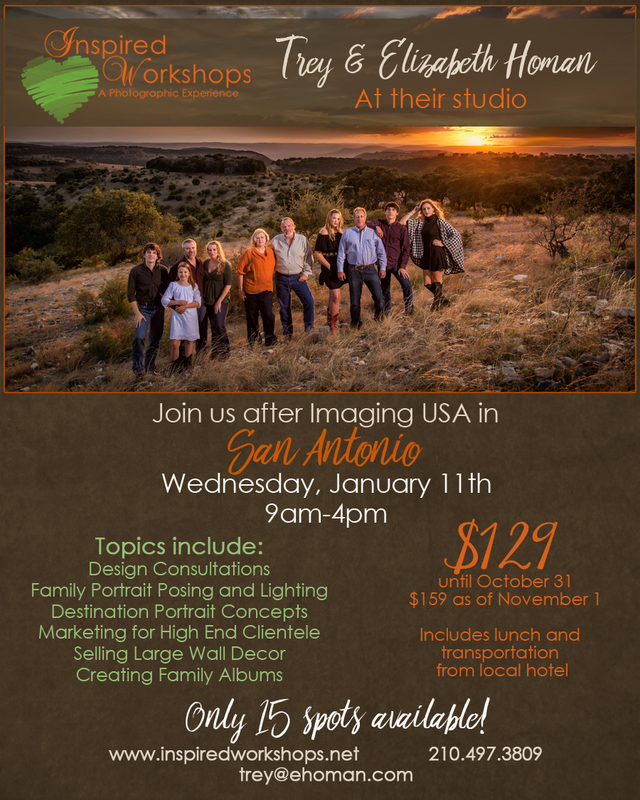 The Homans will be hosting an optional two days in Cinque Terra preceding this workshop as an extra bonus if you are interested! The Behnkes will be moving on to the south of France afterwards for a family wedding, if anybody is interested in traveling that way let us know, no tour just good traveling company! 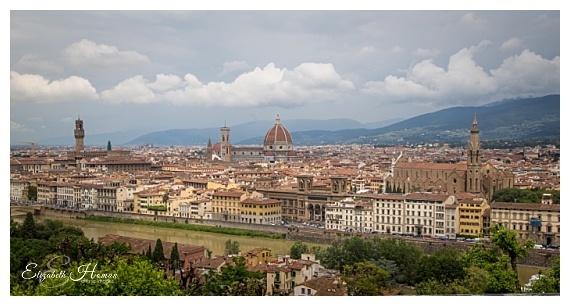 The Florence airport is less than 60 minutes away and closest to our villa. There are also flights to Pisa (75 minutes) and Rome (3 hours). There are buses and trains to take you to Poggibonsi where we can pick you up. There are also taxis and shuttles available, we can help with information on that. You will receive a welcome package when you arrive that will include two bottles of wine, snacks and some goodies too. All transportation on our scheduled trips, once you arrive at the villa, is included as well as refreshments on the bus. All breakfasts at the villa each morning are included. 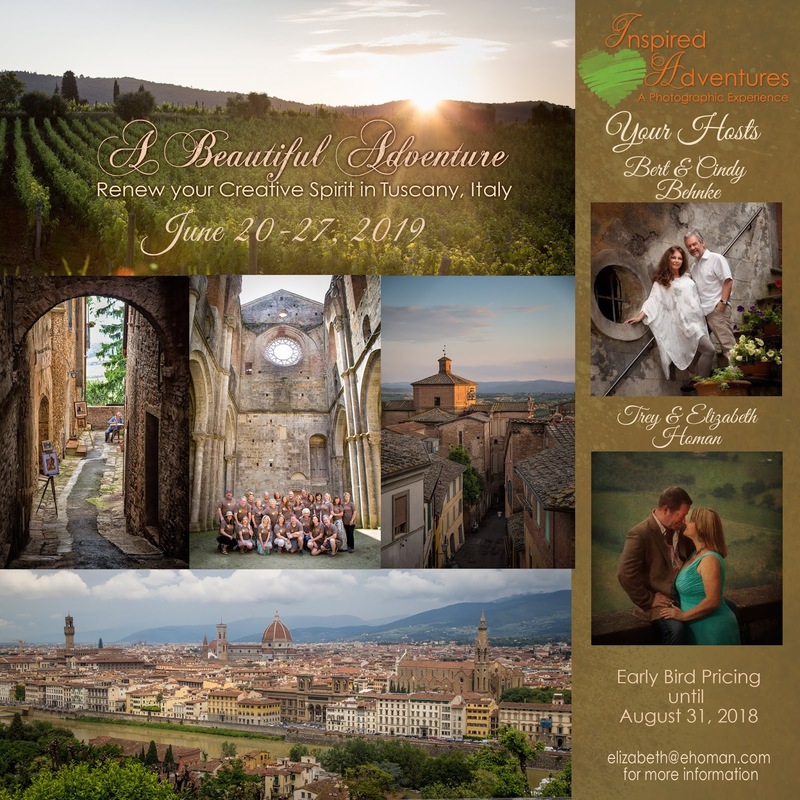 Five dinners, two wine tastings (one includes lunch at wine school) and all entrance fees to San Galgano Monastery, Leaning Tower of Pisa and your train ticket to/from Florence are also included. For those wanting a special portrait done while in Italy, we will provide that also. What is best way to pay for things in Italy? We recommend you check your credit card company on foreign transaction fees and your bank policies on debit card purchases. We always use the ATM machines at Italian banks for the best way to get cash. Most purchases, we use our credit card for the safety it provides. Value added tax is charged in Italy, usually over 20% on purchases. If you make a purchase, especially a larger one, ask the clerk for a refund form to be filled out. You can then get your tax refunded at the airport before you fly home. What documents are required to go to Italy? Your passport it all you will need. If it expires less than six months before your trip, check to see if it is OK to use it or renew it before you go. There are no visas or other documents required. Can I rent a car in Italy? It is very similar to here in the USA. There is a mandatory insurance added and you would be best to add full coverage since most USA insurers do not cover you outside of the United States. What is cellular service and wifi like in Italy? Again, similar to USA, in fact we are amazed that cell service is good even in the hills and tunnels. We suggest checking with your carrier for international plans before you go. The villa has wifi and there are hotspots in many cities. OPTIONAL EXCURSION with the Homan’s: Additional Fee...Limited Space Available. Arrive Tuesday, June 18, Take the train or rental van to La Spezia and settle into our apartments. Explore the quaint seaside towns. Dinner together at a local restaurant. 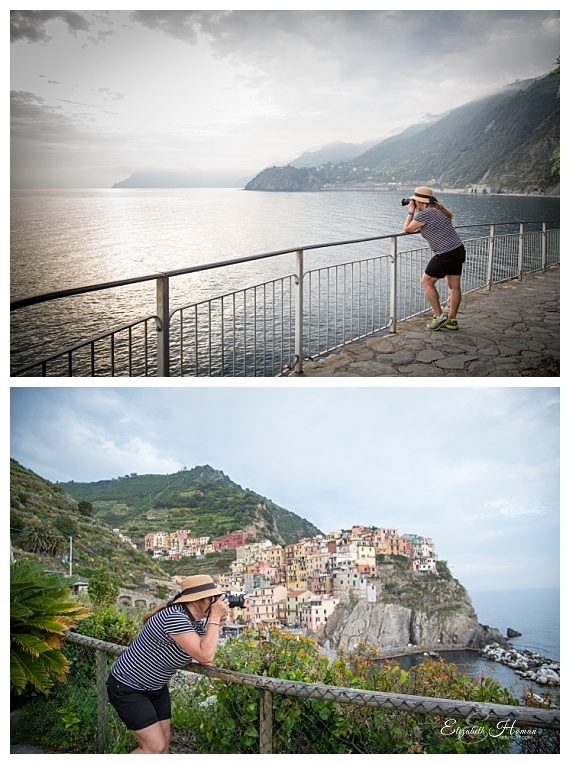 Wednesday June 19: explore the Cinque Terre by hiking the trails and/or taking the train that connects the 5 seaside towns. 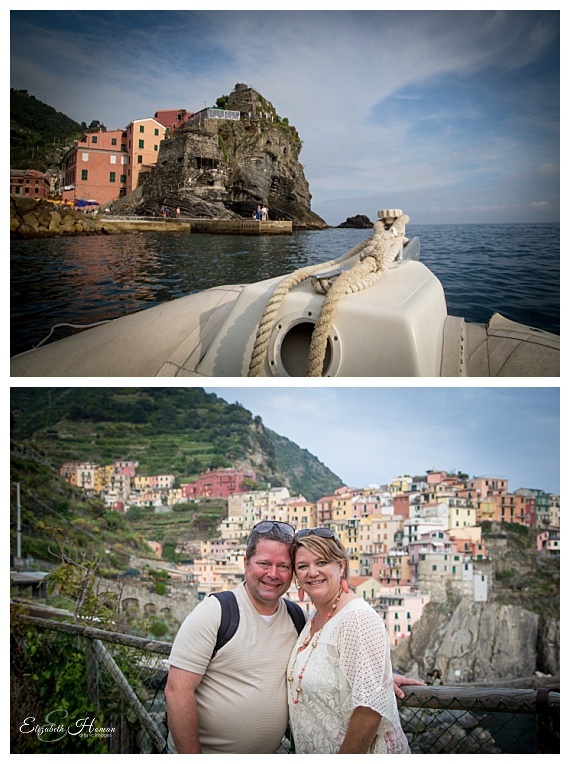 Spend Sunset having wine and tapas overlooking the amazing town of Manarola and creating some award winning scenic images. 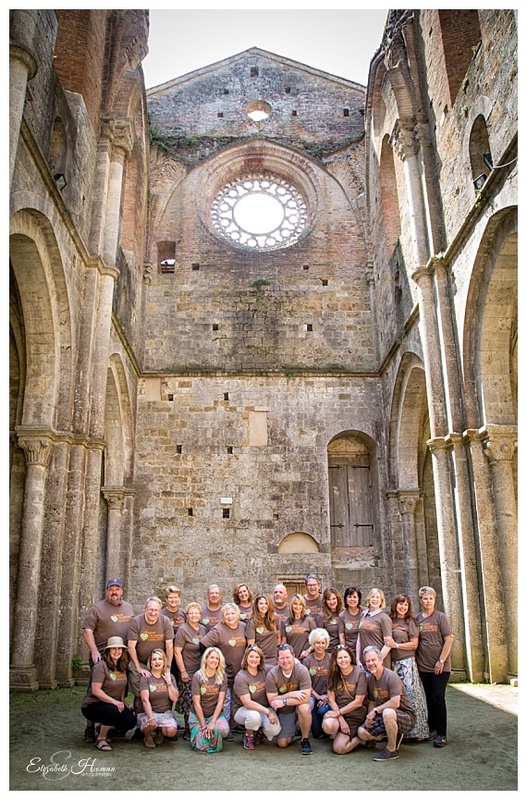 Thursday June 20: Make our way back to the train to head to the town of Portovenere on our way to the villa for the beginning of Inspired Adventures 2019! 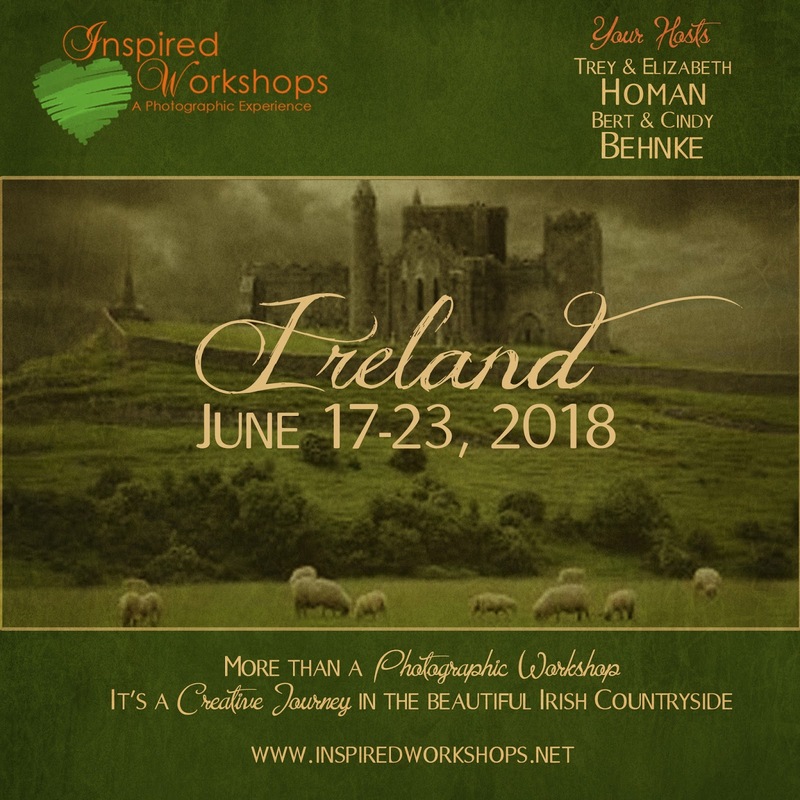 Recap of Inspired Workshops Tuscany! 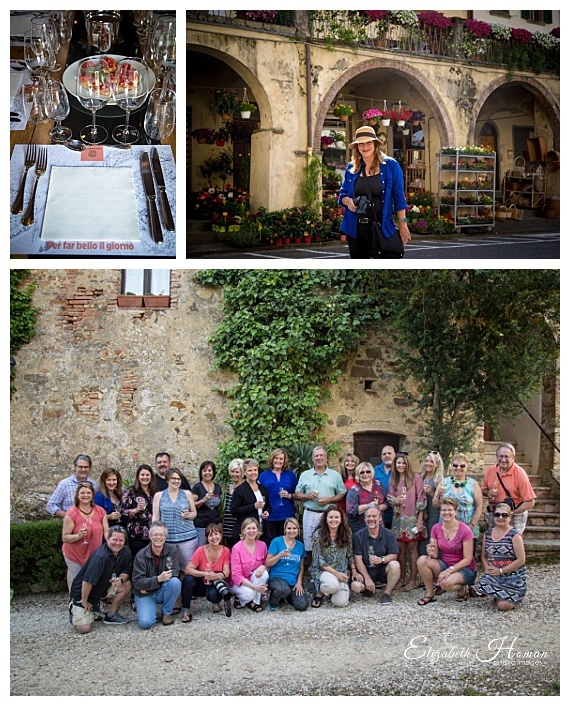 We had a blast at our first ever INSPIRED WORKSHOPS-TUSCANY! In fact, we had so much fun, we decided to do it again, but this time in IRELAND! Want to see what this is all about? 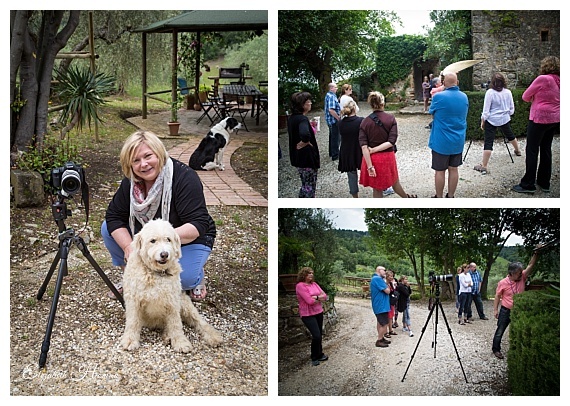 Take a look at some photos from our Tuscany Workshop. Our Villa's owner was the most amazing Chef! Thank you Chef Verity for some beautiful meals! 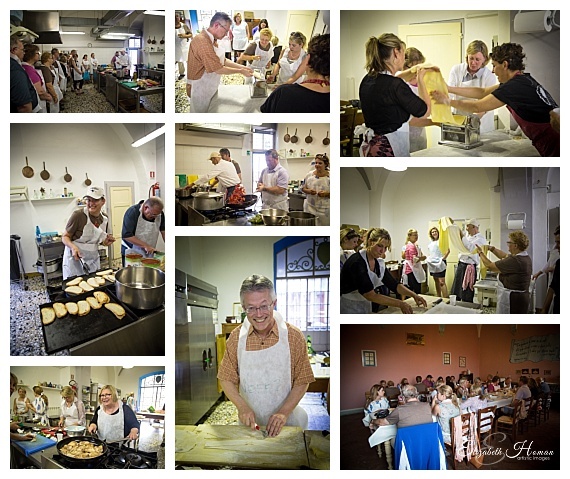 Cooking Class in Siena! So Fun! Trey and I serving the meals we cooked at our cooking class in Siena. Ending our week in Montepulciano. 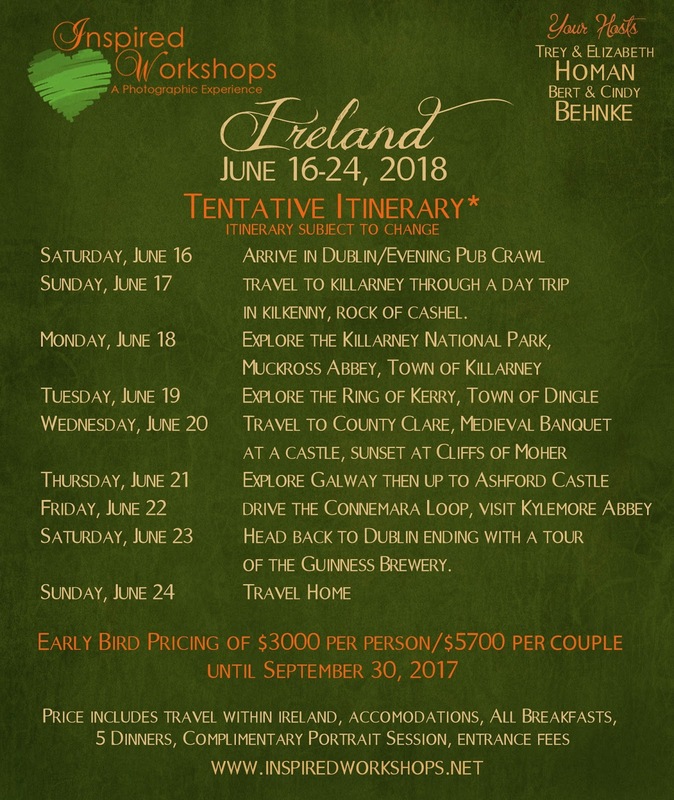 If you want to have this much fun with us, we are heading to Ireland June 16-24, 2018.